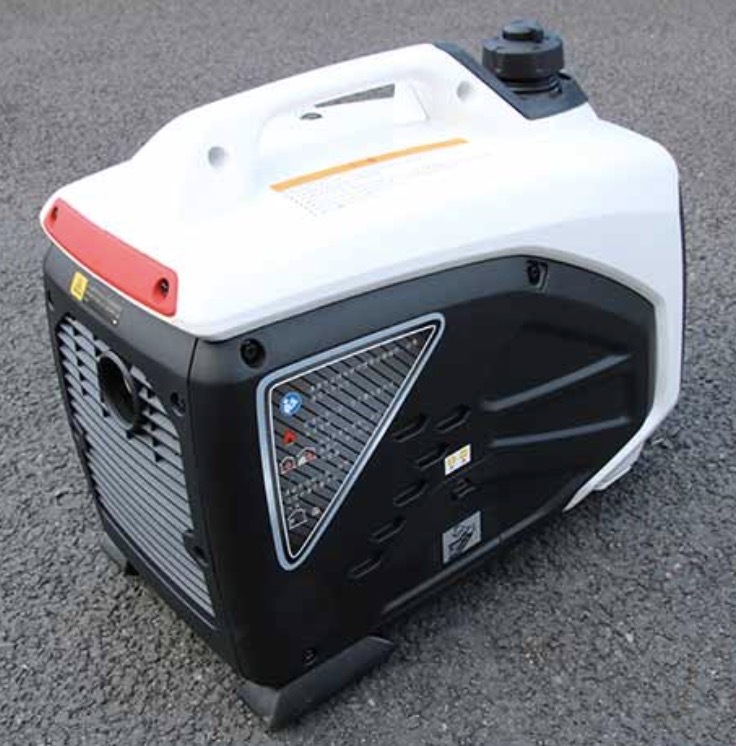 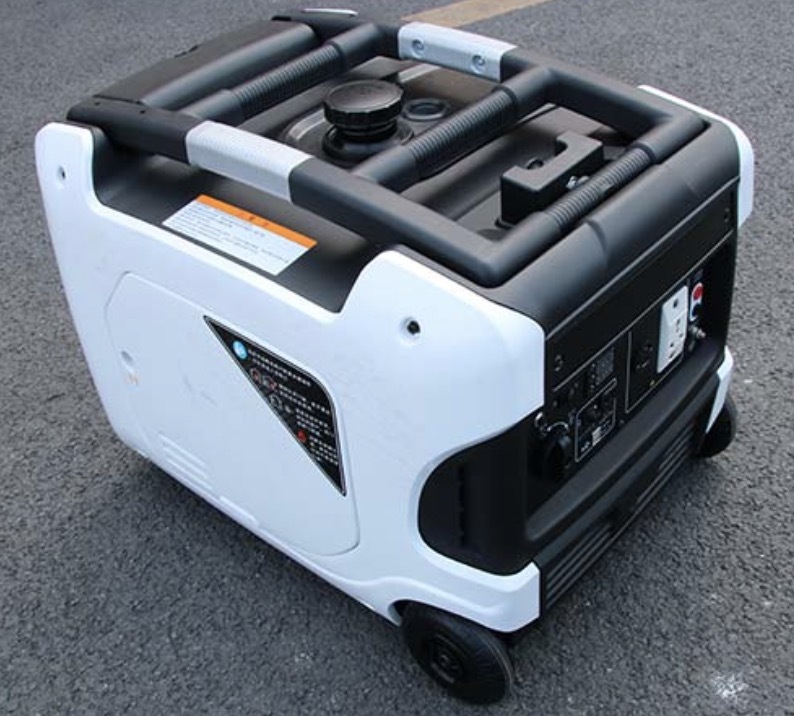 We have always been catering to customers’ demand of safety and peace of mind in that our generators are able to keep their houses power on even when the power’s out. 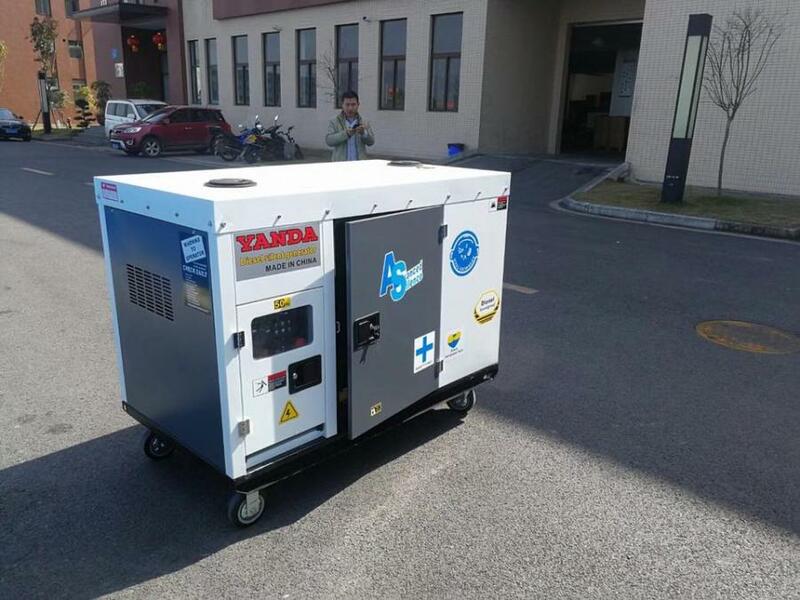 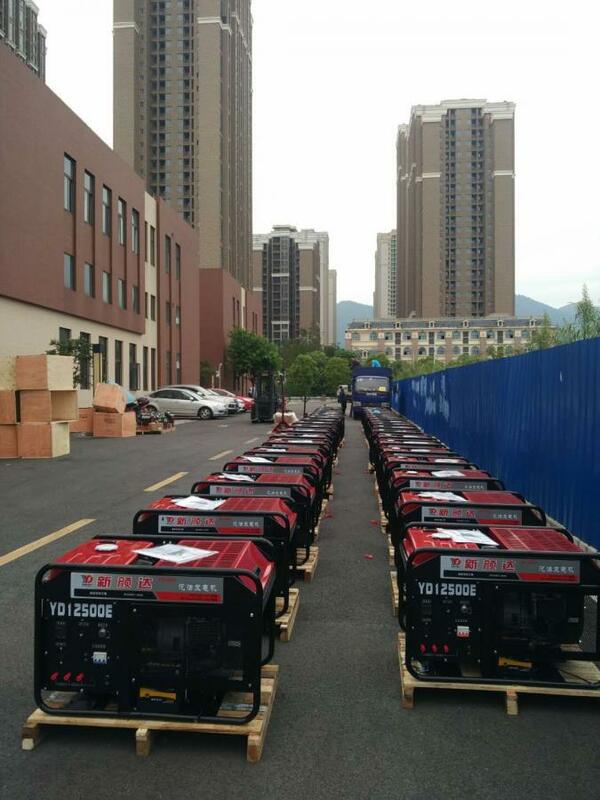 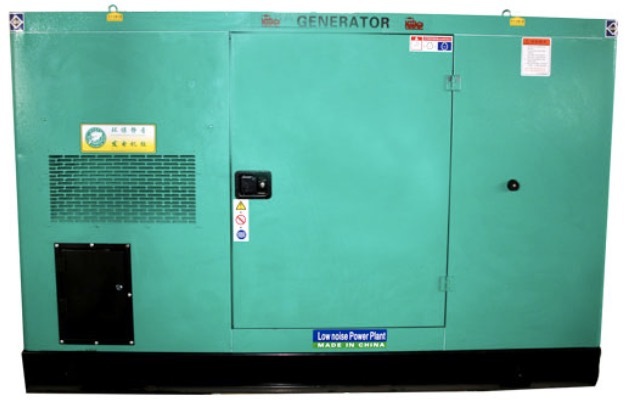 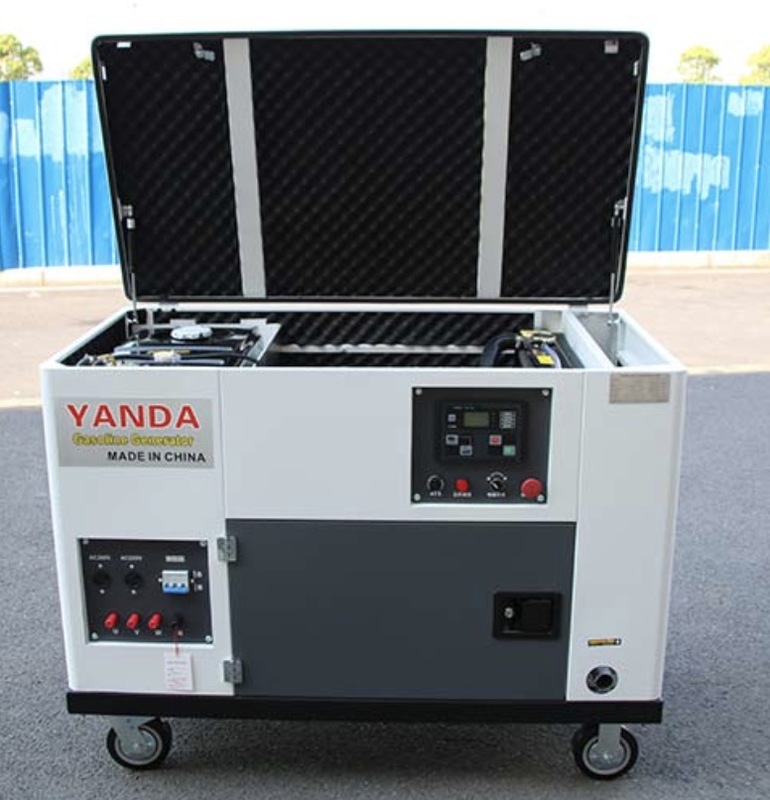 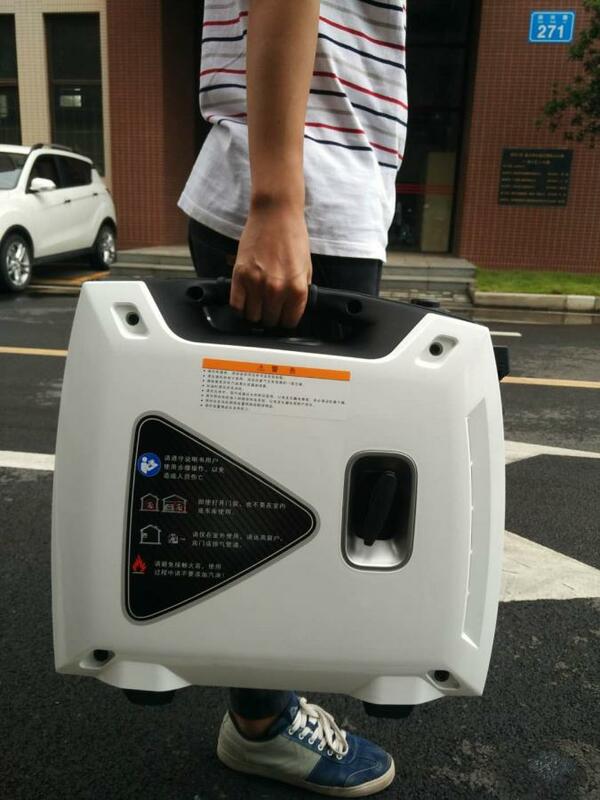 Our products include: 2KW-30KW gasoline generator set, 5KW-2000KW diesel generator set, 15KW-30KW silent generator set, 2KW-10KW electric atomizer gasoline generator, 5KW-10KW silent gasoline set, 10KW-500KW silent diesel generator set,5KW-30KW rare earth permanent magnet generator set, 200A intermediate frequency welder,250A permanent magnet welder, self starting generator set and cloud monitor generator. 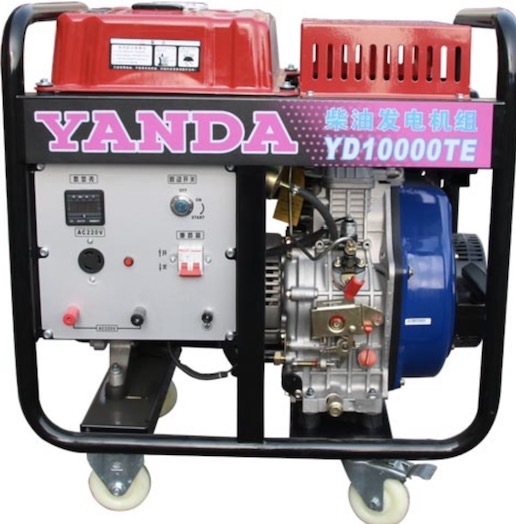 the products are widely used in mobile communication signal station, bank, hospital, school, power station, railway maintenance, railway construction, petroleum pipe construction, field army emergency power supply, gas pipe installation and maintenance, running water and heating pipe construction, and so on, our products are exported to many countries in the world, and got good reputation,hoping to cooperate with any client at home and abroad.